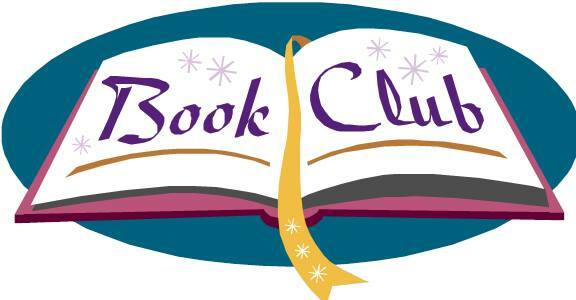 Enjoy discussing the book of the month. At each meeting we will pick the following month's book. We can reserve your copy in person or by phone.